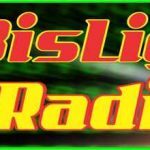 BisLig I Radio live broadcasting from Philippines. They broadcast various kind of hits Music. 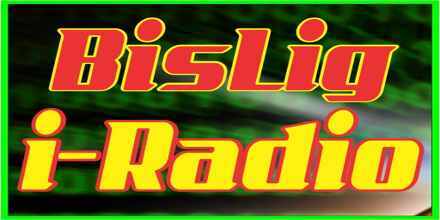 BisLig I Radio is one of the most famous online radio station on Philippines. They loves music that are good and is trending but at the same time they also respects and tries their best to promote music of the young ones.